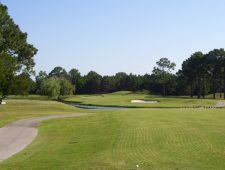 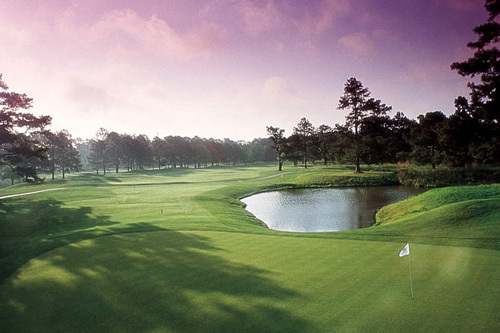 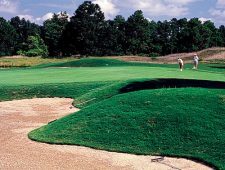 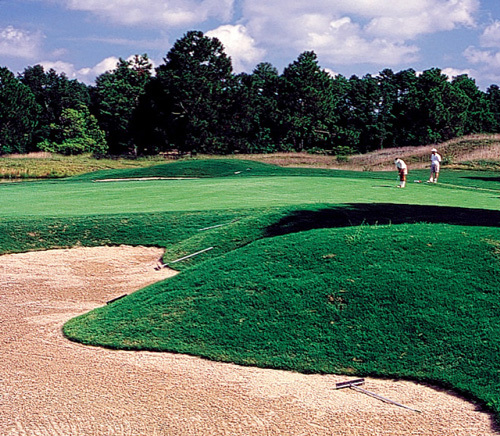 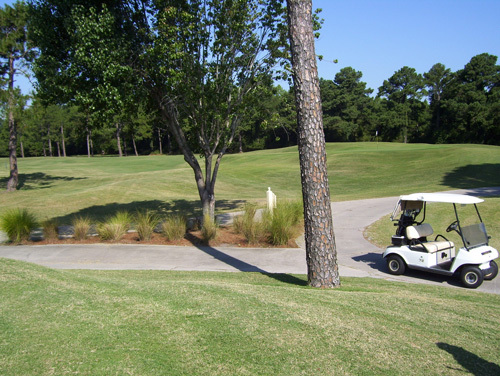 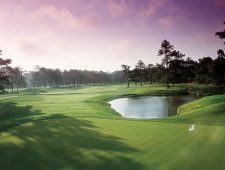 Traditional architecture, exquisite bent grass greens, and picturesque views of the Intracoastal Waterway combine to make Pine Hills one of the Grand Strand’s most enjoyable courses. Its sensational Par 3, 17th hole and majestic 18th provide an exciting finish to this gem. 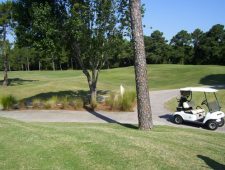 Minutes from major hotels, Pine Hills is in the heart of Myrtle Beach but its breathtaking scenery makes it seem a world away.